Dr. Luis M. Tumialán is a leader in back pain treatment and prevention, helping patients in and around Scottsdale achieve mobility and wellness. He offers non-surgical treatment methods as well as safe and state-of-ther-art surgical spine procedures, with every treatment custom tailored to the needs of the patient. A number of patients have wondered about spondylolisthesis and how it can be effectively treated. Let's take a moment to address these matters right now. In basic terms, spondylolisthesis is a condition in which the vertebrae slips out of its proper position and winds up on top of the vertebrae located below it. This can lead to pinched nerves, which can be very painful. Spondylolisthesis is most common in the lumbar region of the spine, which makes sense given how the lower back bears so much of the body's weight. Spondylolisthesis is caused by problems with the joints between the vertebrae. 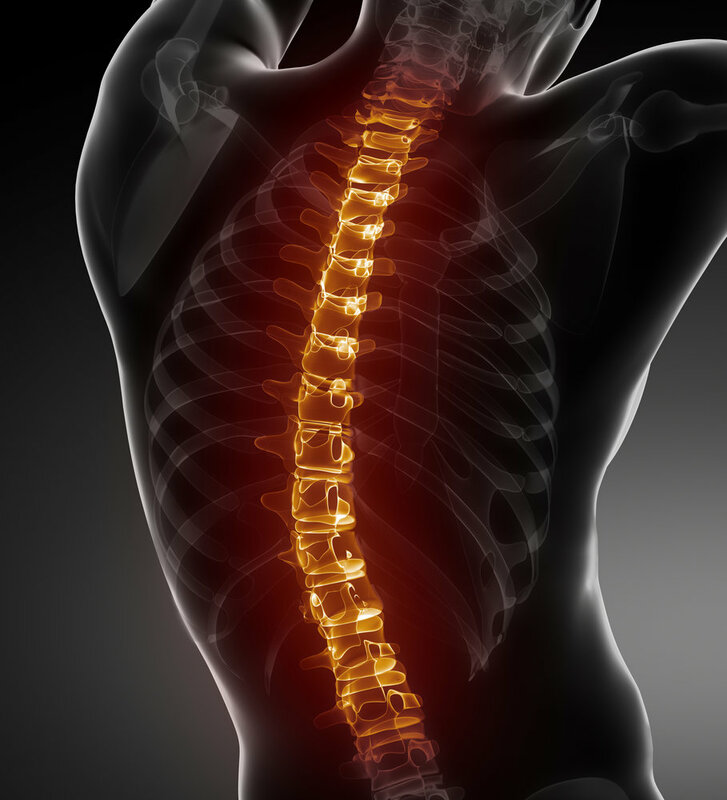 The slippage of the vertebrae may be caused by physical injury or trauma to the back, infections of the vertebrae, arthritis, or congenital disorders. Congenital Spondylolisthesis – This type of spondylolisthesis is present at birth and the result of abnormal bone formation. Isthmic Spondylolisthesis – This kind of spondylolisthesis is related to the condition spondylolysis, which causes stress fractures that weaken the spine. Degenerative Spondylolisthesis – This kind of spondylolysis is the result of the natural aging process affecting the health of the spinal discs. It's the most common form of spondylolysis. Traumatic Spondylolisthesis – This kind of spondylolysis is the result of physical trauma. Pathological Spondylolisthesis – This kind of spondylolysis is related to infection or a disease of the spine. Post-Surgical Spondylolisthesis – This kind of spondylolysis is the result of weakening to the spinal cord following surgery. In rare cases, spondylolisthesis can also lead to the loss of bowel and bladder control. In most cases, Grade I and Grade II spondylolisthesis will not require surgical treatment, while Grade III and Grade IV spondylolisthesis often require surgical treatment. For the most part, spondylolisthesis is first treated through a combination non-steroidal anti-inflammatory drugs (NSAID) to alleviate pain and braces to stabilize the back. Steroid injections may be used in certain cases to help reduce inflammation in the back. In addition to drugs and braces, exercise and physical therapy are a common early part of treatment. This helps strengthen the back muscles and the spine. To learn more about treating serious back problems and restoring your flexibility and mobility, be sure to contact a skilled spinal surgeon today. Dr. Tumialán and his entire team will help you achieve wellness again.